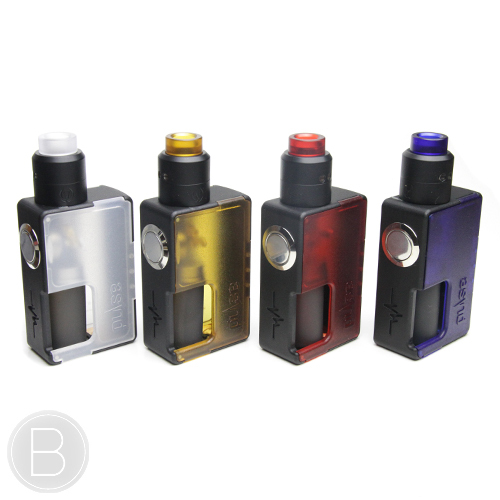 A sleek and compact full squonk kit complete with the Tobhino 22mm BF RDA, an easy access 7.5ml squonk bottle and available in 3 resin finishes. 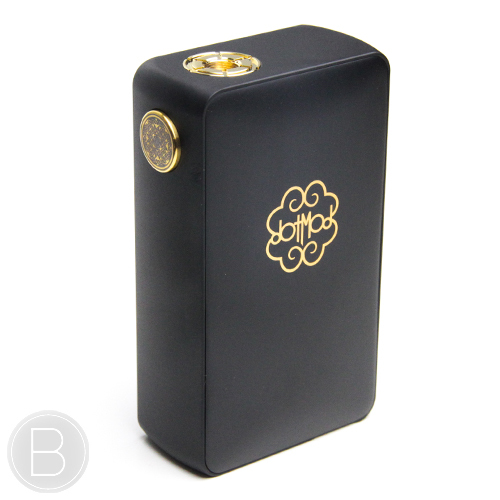 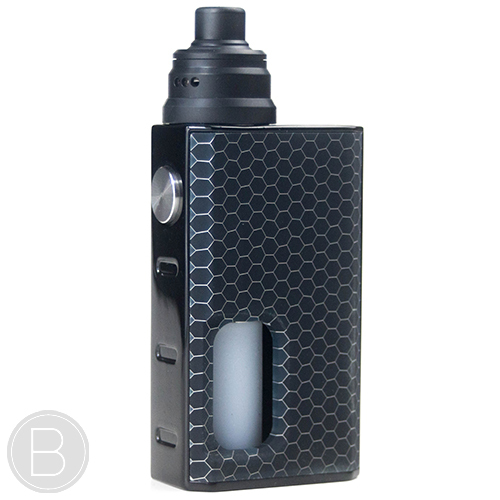 Signature dotMod designed squonk mod with 12ml Silicone bottle and 18650 & 20700 compatible. 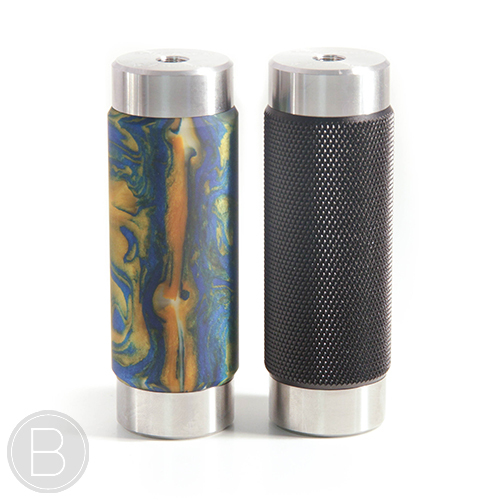 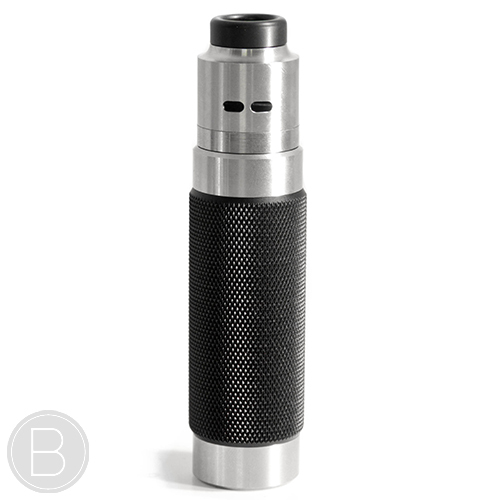 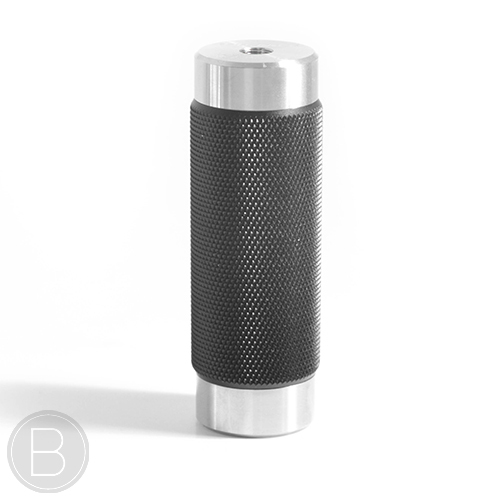 25mm Diameter Competition Mech Mod with locking switch, innovative clutch button and interchangeable sleeves. 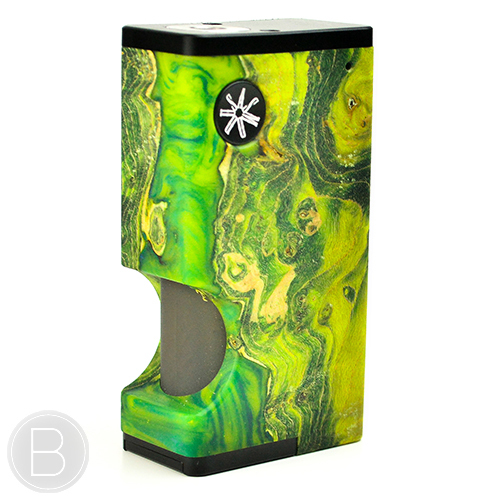 Hand crafted Walnut mechanical Squonk Mod with a Piano Gloss finish. 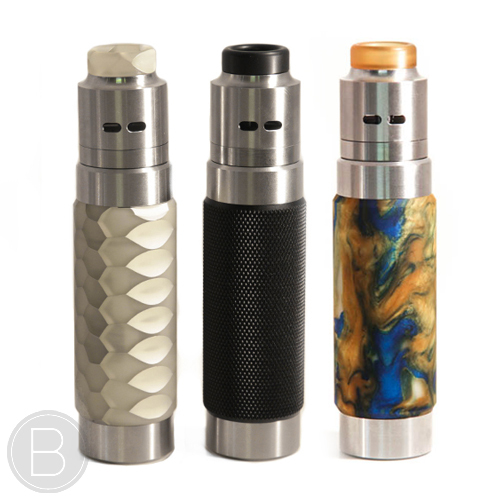 22mm /24mm Connector & Mech / Mosfet Switch Options. 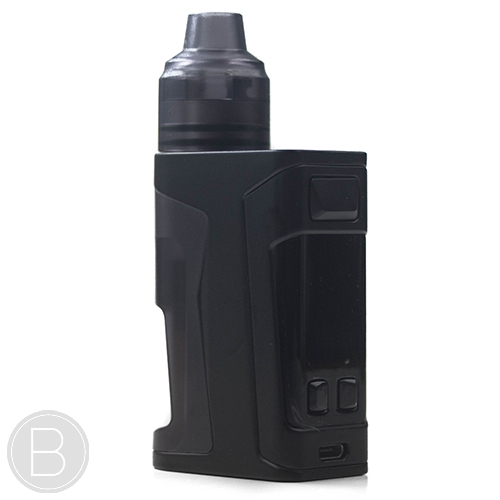 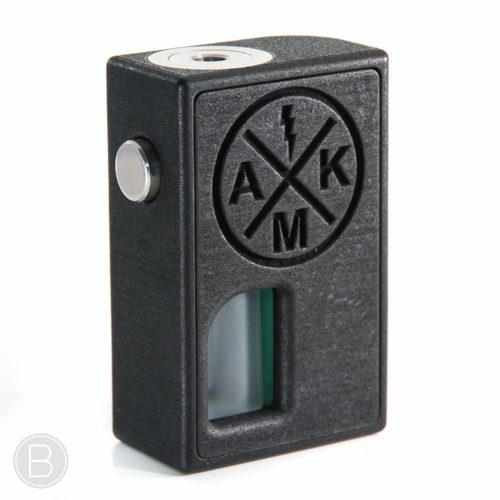 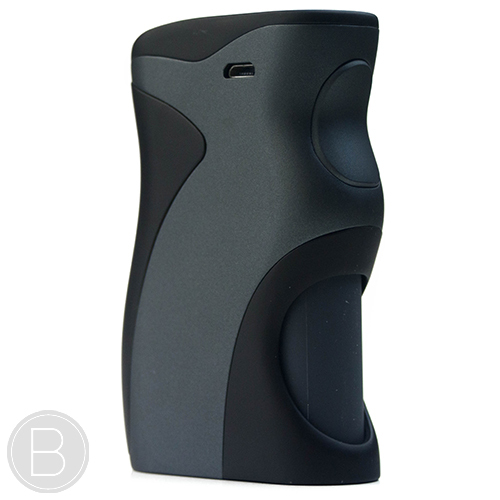 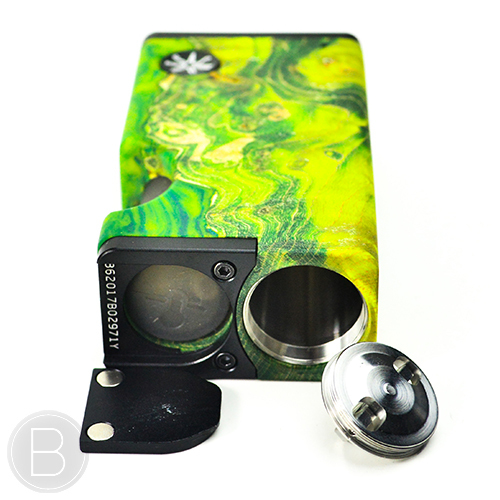 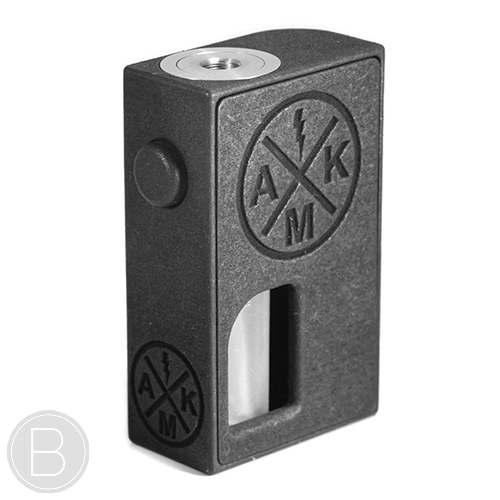 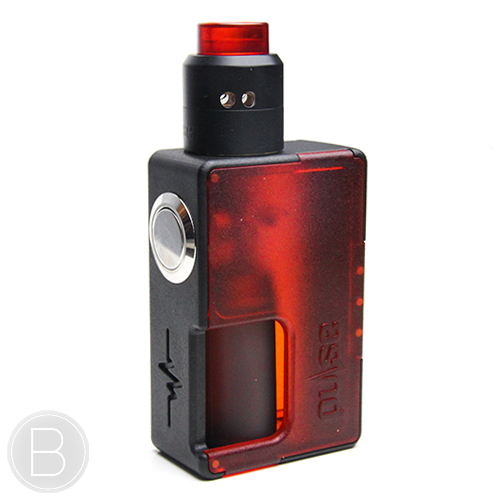 Limited edition Freehand squonk mod made from military grade POM with 22mm/24mm Piezo 510 connector & Mech/Mosfet switch options.